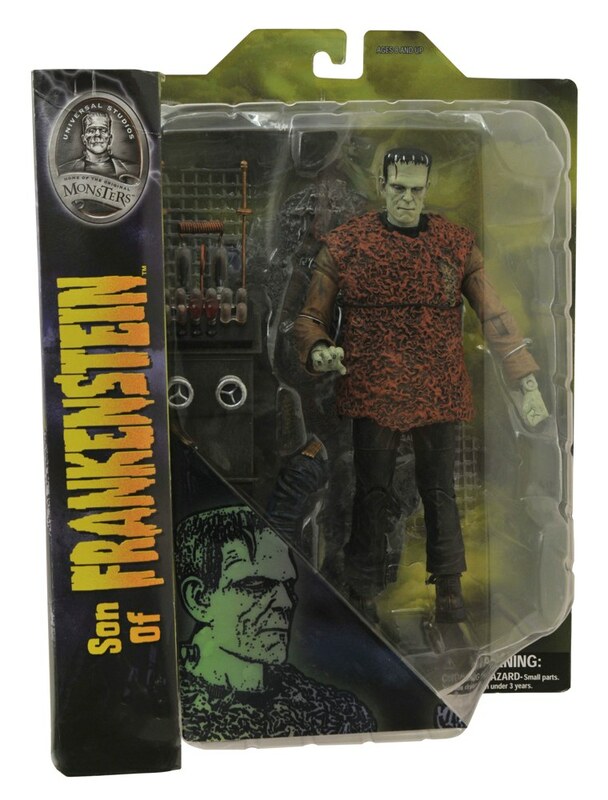 It’s New Toy Day at comic shops across North America, and Diamond Select Toys is kicking off the countdown to Halloween with a delivery of monsters, zombies and other creepy customers! 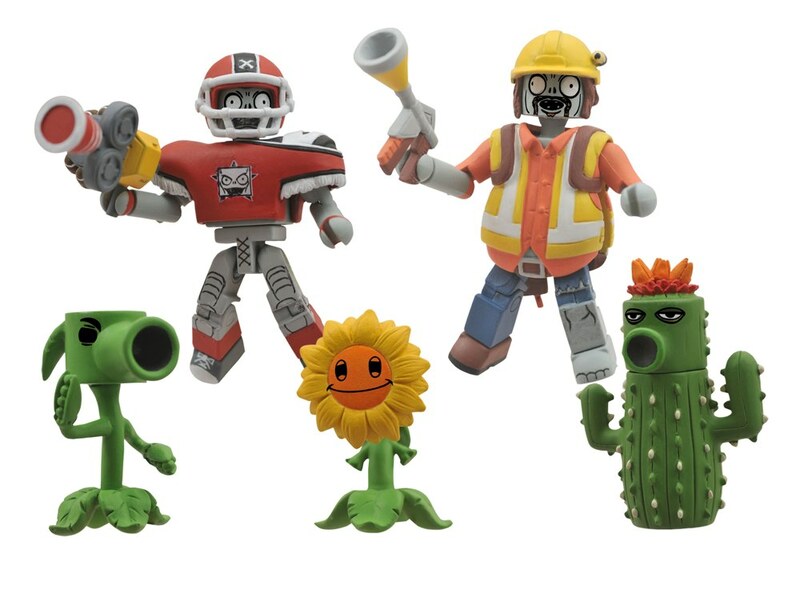 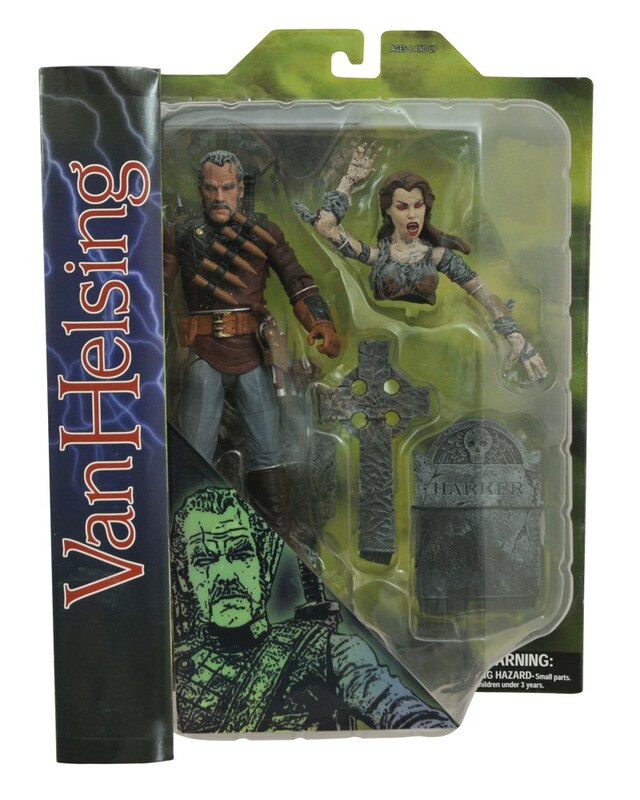 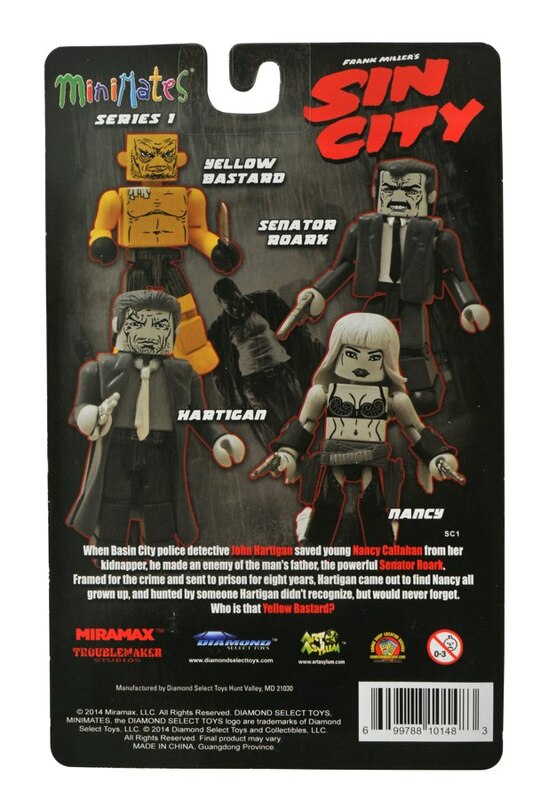 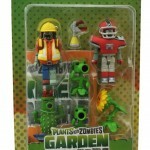 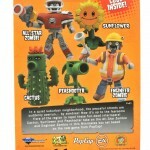 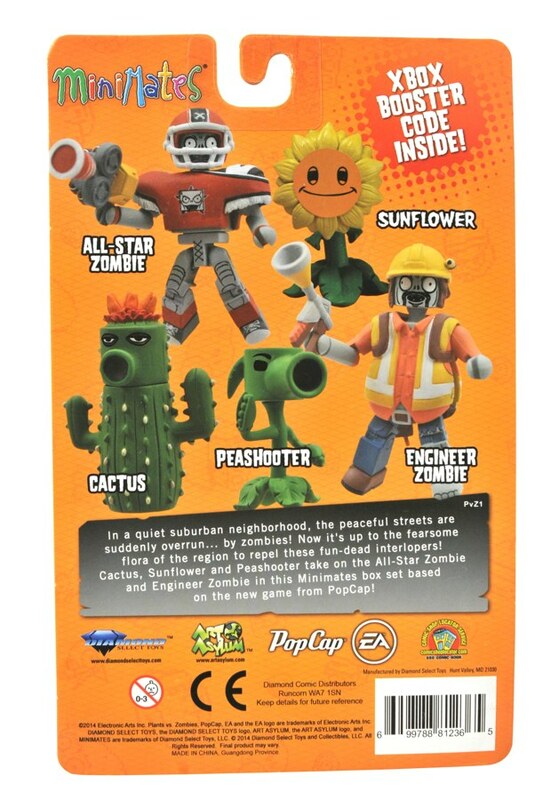 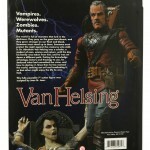 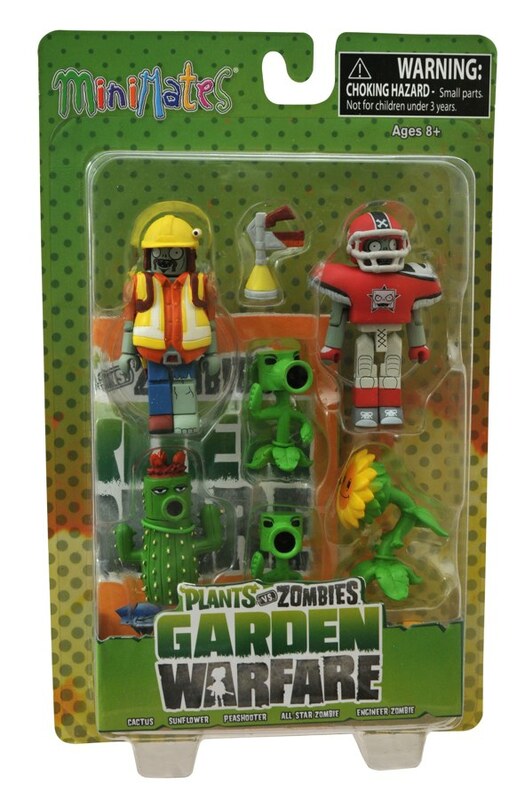 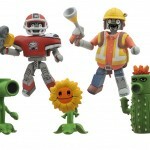 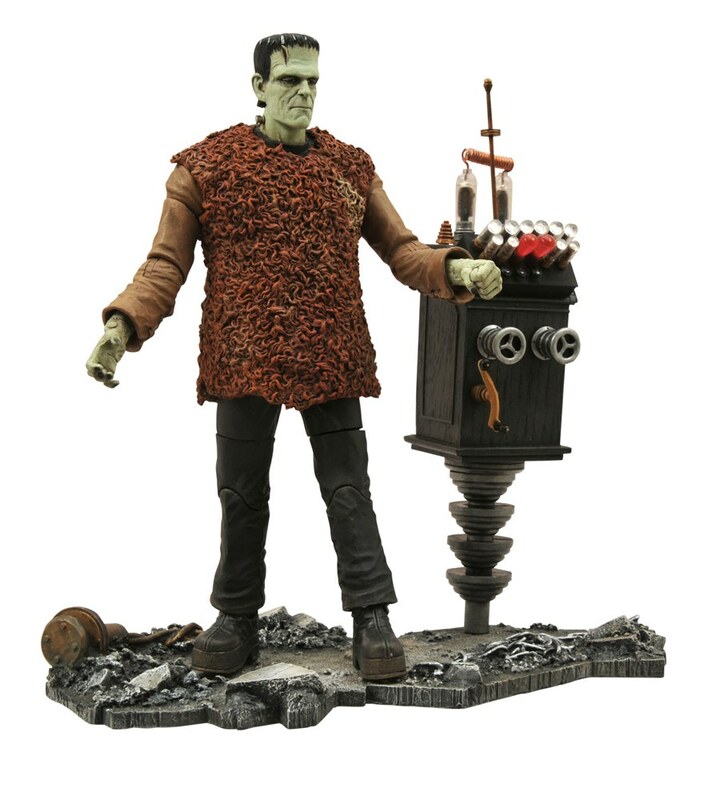 New Minimates from Sin City and Plants vs. Zombies: Garden Warfare join action figures from the Universal Monsters films and DST’s first-ever original-concept action figure, Van Helsing! 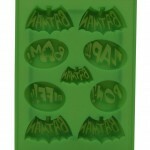 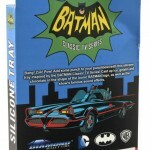 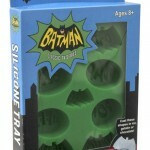 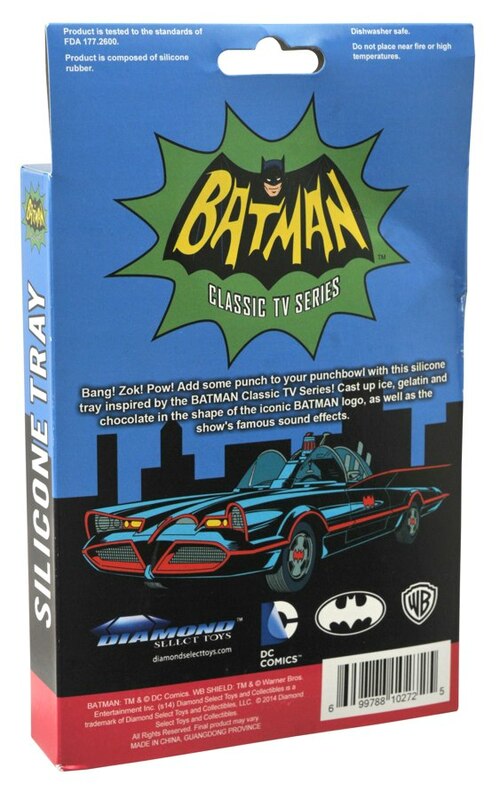 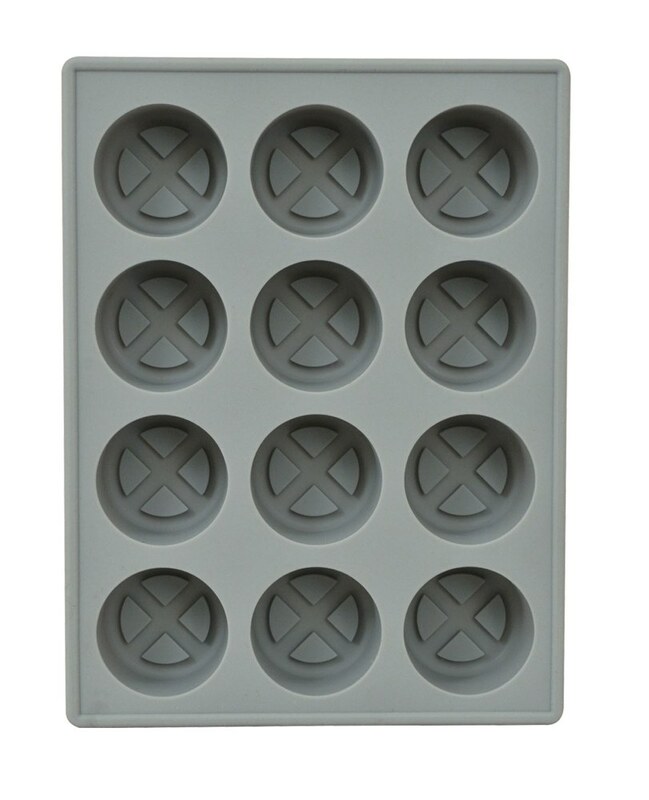 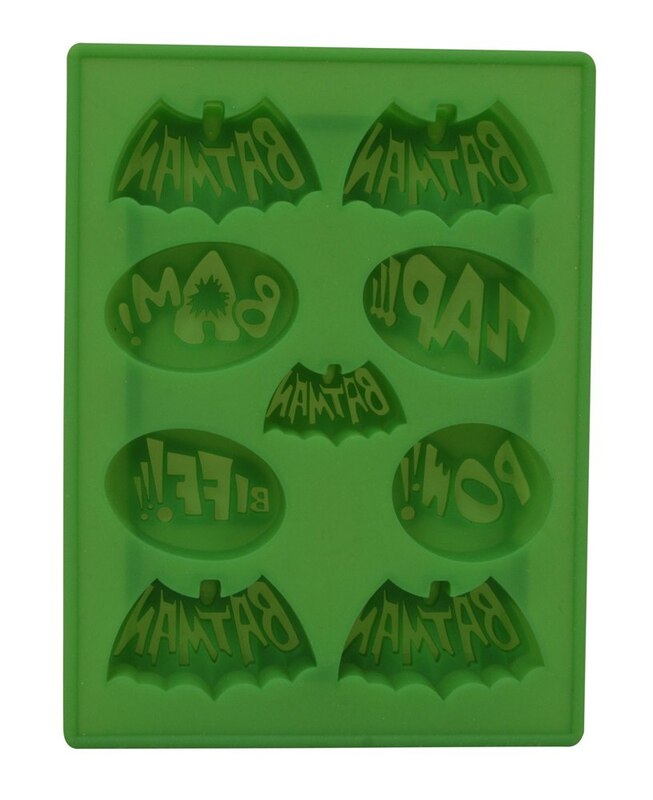 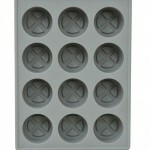 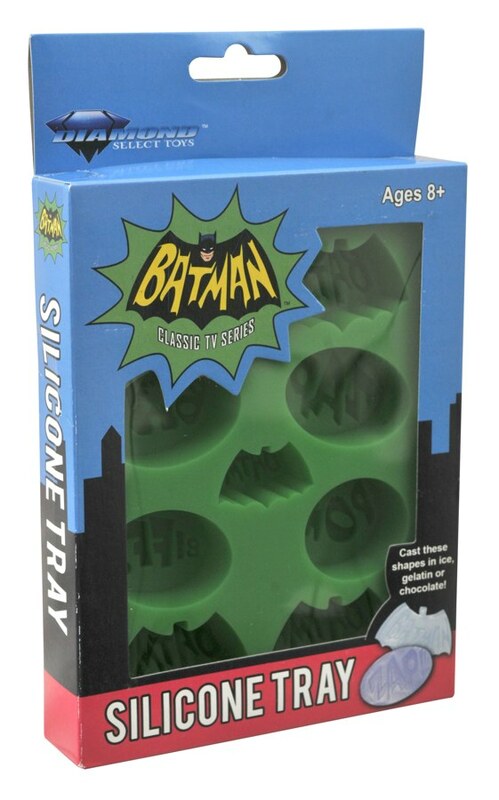 Plus two new silicone trays, inspired by the X-Men and the Classic Batman TV Series, that will make any Halloween party a success! 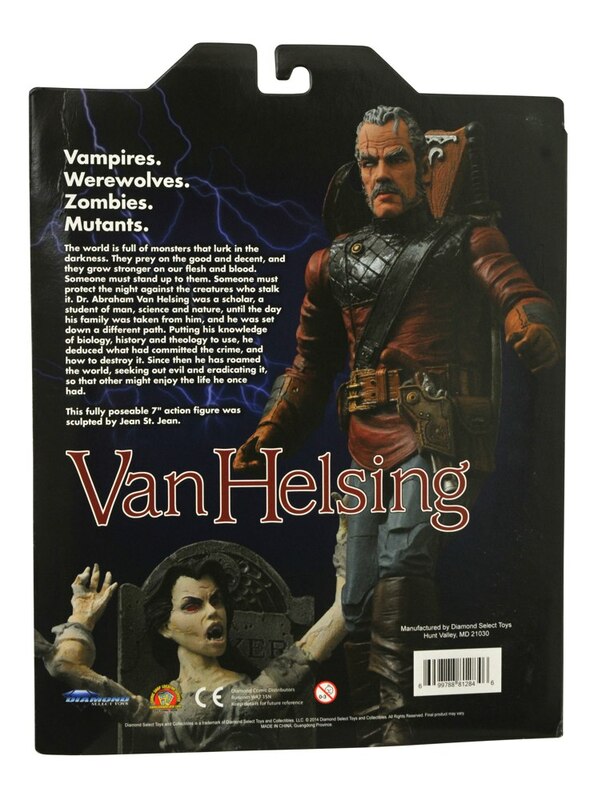 Read on for more info, then find your nearest comic book shop using the Comic Shop Locator, or order via your favorite online retailer! 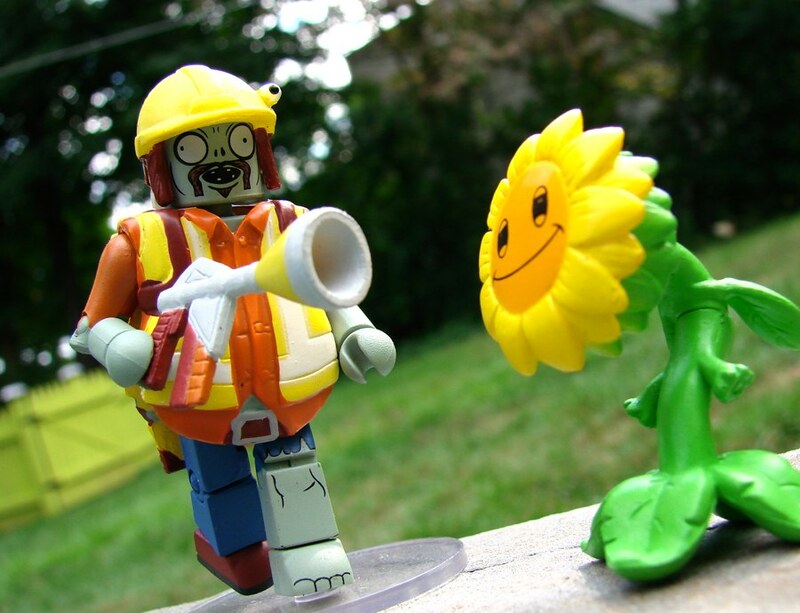 Next Up: Ask DST #254: Miscellaneous, That’s Us! 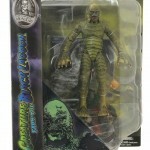 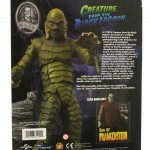 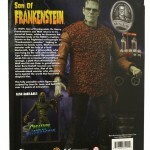 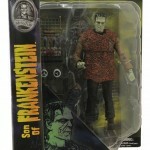 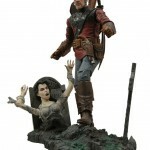 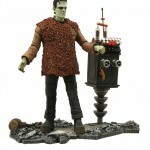 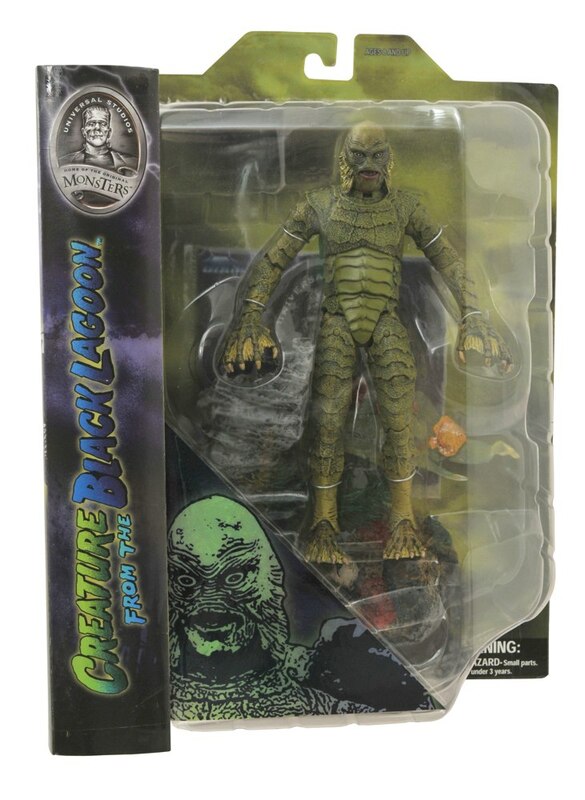 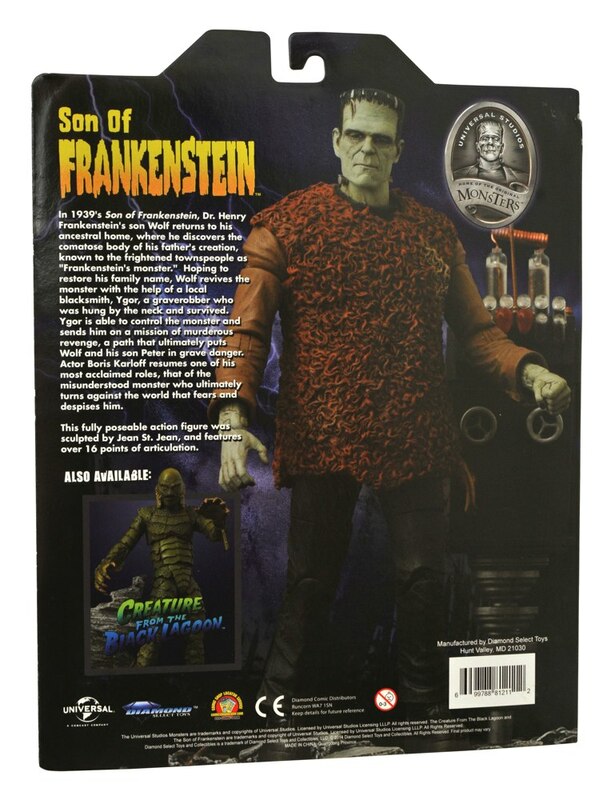 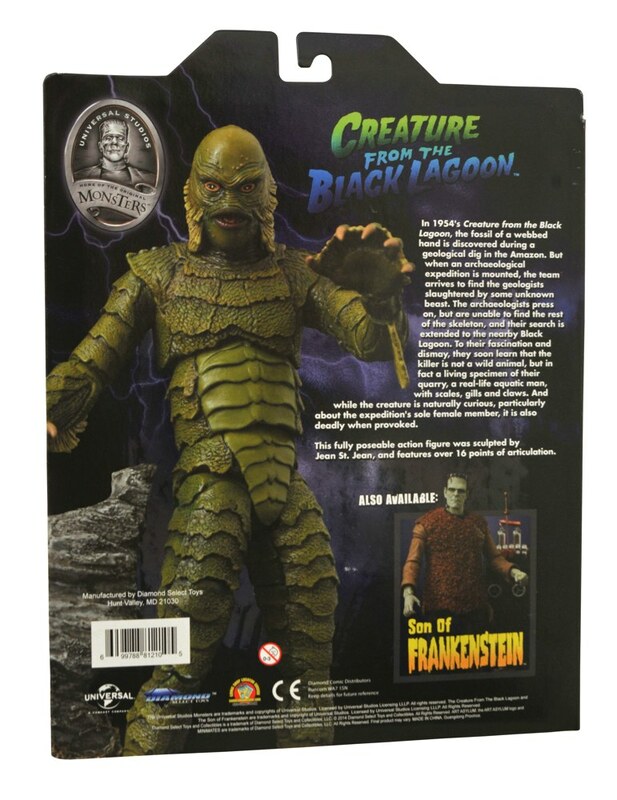 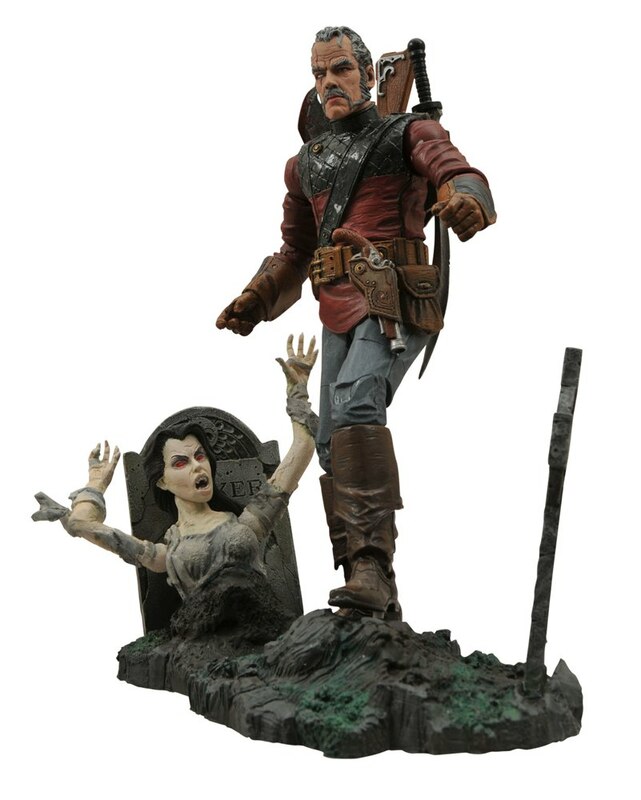 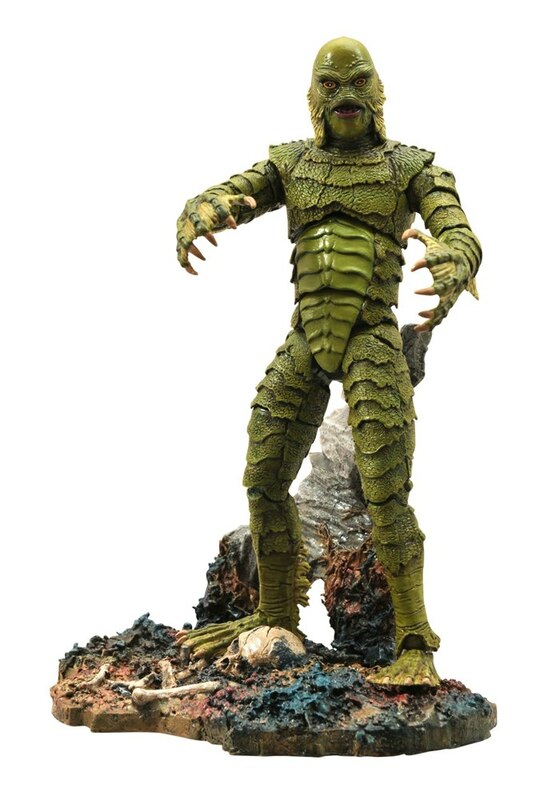 New Universal Monsters Figures Rise at Comic Shops This Week!